Socks manufacturing is not a high-tech industry, but it involves many detailed processes. Each section of the production must coordinate with each other to ensure quality requirements and time-controlling. In this post we will talk about socks manufacturing process in detail. The following image shows how socks are manufactured in a typical socks factory in China. What our clients provide us are the sock designs, however sock knitting machine are not that intelligent to read the designs directly. A professional coding team who are familiar with sock pattern and mahine mechanism will do this job. 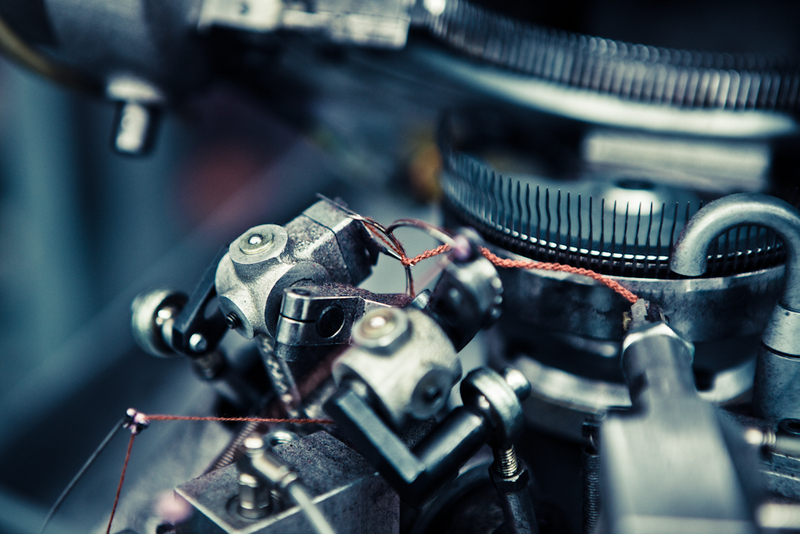 They will transfer your vector designs into bitmap designs and then codes that the knitting machines can read. Every pixel of the bitmap design means a thread with the specific color will be knitted through. 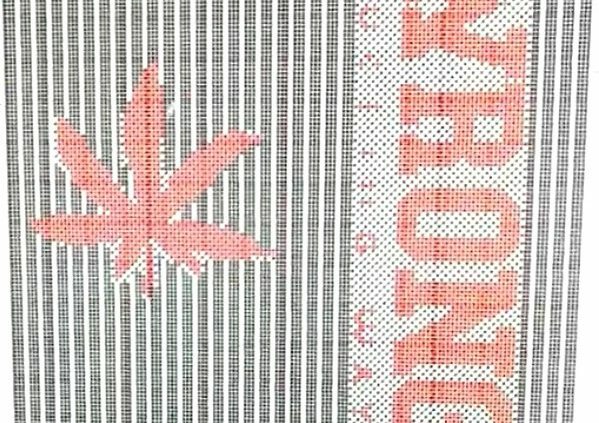 Different needles of knitting machine means the widths of flat bitmap designs are different, 96N, 144N, 168N, 200N of machines means the widths are 96, 144, 168, 200 pixels, respectively. And the limit of threads count is the reason why socks can’t present gradient or detailed patterns. In the order details we have confirmed 2 important things regardign yarn: Composition and Colors. On how to choose a proper composition for your socks. 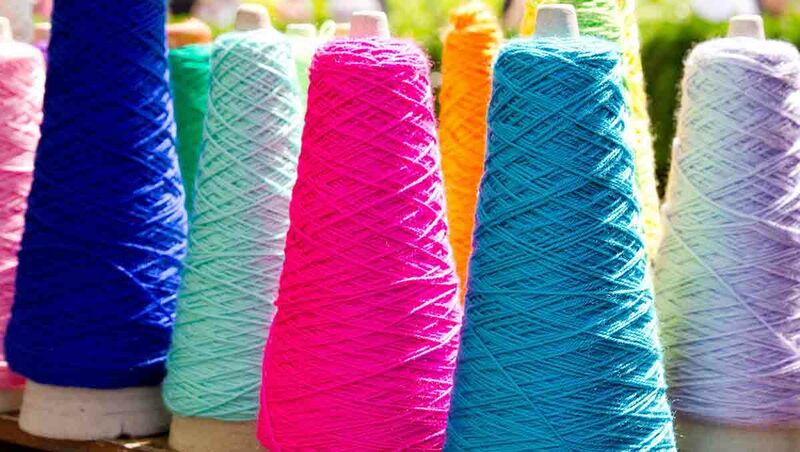 We have also writtern a post about yarn color accuracy and we suggest using pantone tcx colors. 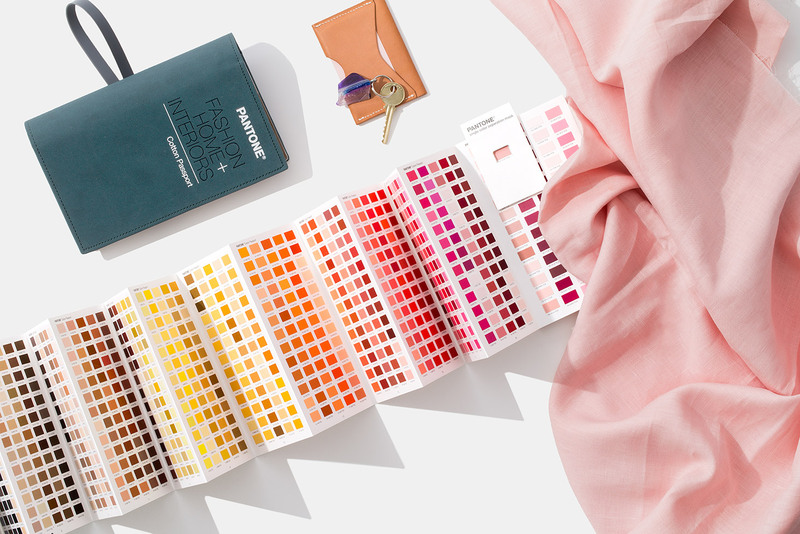 For normal and combed cotton, we have over 1000 colors in stock that are able to match your pantone colors. For other yarn like merceized cotton, wool, etc, we will make custom dyed yarn according to your specified pantone tcx colors. The boarding process is actually implemented to keep the socks in good shape, so that they can easily be paired and packed. One more thing to note here is that the boarding step also keep the socks clean and soft by experiencing steams under a fixed pressure and temperature. After boarding, the socks will naturally dryed. This is the final inspection step to see if there is any deflection on the socks. The left and right socks are paired together and then passed on to be private labelled. You can choose hangtags or bands to label your socks. Check our socks manufacturing blog to find more about socks manufacturing process and socks oem service. I would like to check how is ribbed cotton sock done. Will there be extra cost? Yes, that adds very little cost. Hello, how much is it to add a logo to the socks (Per Pair)? the same one stance has on the socks. also how much is the average cost to ship to Australia? You should go visit some big sock manufacturers in your country, it helps a lot. I want to start manufacturing.wich kind of matchin I should buy? Is it depends on needle count. It should be quicker if you stand before the machine and discover its functionality. I’m Starting a sock line and My team will design. Im looking forward to establishing a partnership with a company that can assist me threw the manufacturing process. I will need my logo on each sock and want to buy in bulk! How do I start? How much would this cost? Price will be low on bulk. Does the manufacture know what percentage of each type of yarn that goes into making the socks before making them? The reason we ask this question is that we have this manufacturer telling us that they need to test the socks for that after the socks were made. It does not make sense. Why can they tell what percentage of each type of yarn that goes into making the sock before making them, but testing for them after the fact? Any help with the questions above is greatly appreciated. Normally the percentage varies because of the difference in sock sizes and designs. When we knit a sock, we knit the main part using cotton, the patterns and cuffs using polyeste or spandex, so when the sock size or design changes, the percentage will changes slightly. We have sent couple emails to meetsocks but unsuccessful? I’m trying to start a small designer sock business how would I start mostly sale online.